Elected favorite village of the French in 2016, Rocamadour is still a favorite destination with a worldwide reputation: a must during a stay in the Dordogne valley, its visit inspires the mystery and the change of scenery. 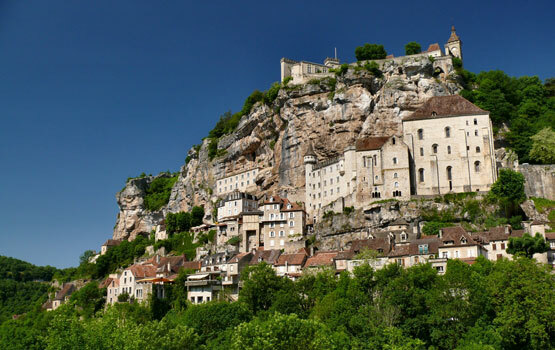 Clinging to its rocky cliff, the luminous religious city of Rocamadour offers a magical setting. Sanctuary of the Black Madonna also sheltering the relics of Saint-Amadour, this medieval village with fascinating architecture is since the 12th century a high place of pilgrimage. It has an exceptional cultural and historical heritage. 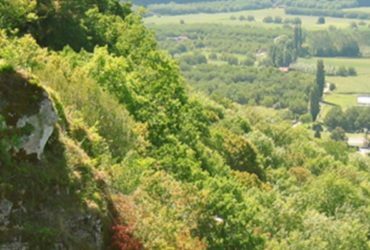 In the campsite in Corrèze, you will be ideally located to explore Rocamadour. 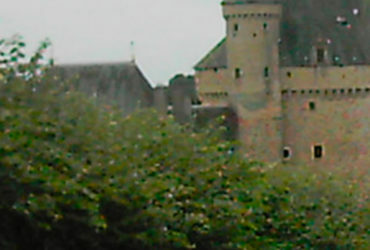 So opt for a tourist holiday in Corrèze! The entrance to the medieval city of Rocamadour is through the door of Fig Tree. 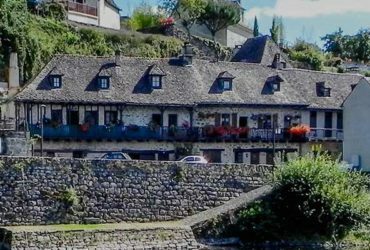 The Rue de la Couronnerie, full of restaurants and shops, is the main artery of the village: the rest of the visit requires the ascent of a staircase of more than 200 steps. The Holy Door opens on a two-level forecourt from which one has access to six chapels carved into the rock, to the Saint-Sauveur basilica and to the Saint-Amadour crypt. The chapel Notre-Dame houses the wooden statue representing the Black Madonna. A Way of the Cross continues the route to the castle whose ramparts can be visited. At the top of the cliff, a belvedere offers a unique view of the Alzou valley and the entire city. Many activities are proposed to you around the religious city. Particularly recommended with the family, the visits of the Rock of eagles and the Monkey forest appeal to all ages. 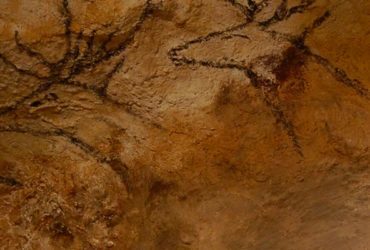 The Cave of Wonders, in the hamlet L’Hospitalet, is decorated with wall paintings and natural concretions. 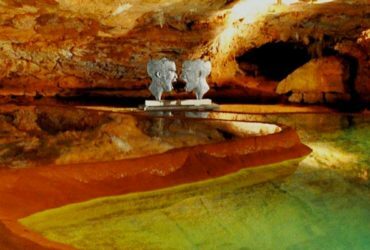 As a couple, with friends or with your family, Rocamadour offers many opportunities for outings. During the day, adventure enthusiasts will appreciate the six-course tree climbing park, which has a cave passage. The Park Durandal welcomes you on a shady site to attend original shows for all: program, historical reenactments, waterfalls, sword fighting, and night show in summer. Long-awaited annual events also enliven the city of Rocamadour. 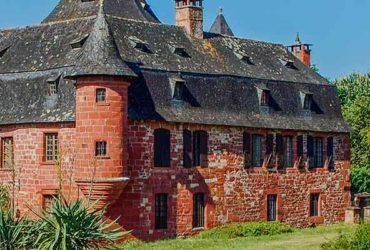 In July, Les Medievales offers you a trip to the past: a day full of street shows, themed menus, music and dance events, as well as carriage rides and craft demonstrations. , ends on the conflagration of the city. The month of August is marked by the Festival of Sacred Music: the exceptional acoustics of Saint-Sauveur Basilica showcases instrumental and vocal soloists as well as ensemble music. For three weeks, concerts are also organized in the Sothys gardens and surrounding villages. Finally, in September, the Montgolfiades hosted Rocamadour for two days: a famous meeting during which dozens of balloons colored the sky of the beautiful religious city. In the main street of the medieval city, the café-theater Côté-Rocher offers musical and humorous evenings in a warm atmosphere. In the pedestrian streets of the walled city, many restaurants invite you to taste the local gastronomy. 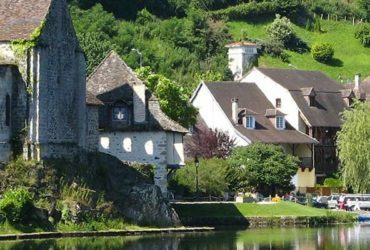 We savor in particular the Rocamadour, AOP goat cheese which you can discover the stages of manufacture at the farm La Borie d’Imbert. Honey lovers, Maison de l’Abeille offers you a free visit of its museum.